The following DVDs are on display from 30 August - 6 September 2017. 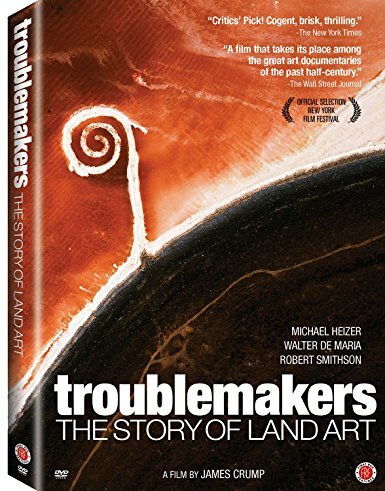 Troublemakers unearths the birth of land art in the late 1960s and early 1970s when a cadre of renegade artists sought to transcend the limitations of painting and sculpture by producing earthworks on a monumental scale in the desolate desert landscape of the American southwest. Today these works, which include Robert Smithson's Spiral Jetty, Michael Heizer's Double Negative, and Walter De Maria's Lightning Field, continue to astound and amaze us for their breathtaking audacity. How do artists use irony, goofiness, satire, and sarcasm in their work? Can an artwork be funny and critical at the same time? Do contemporary artists always take themselves seriously? Art21 documentary Humor explores these questions through the work of Charles Atlas, Eleanor Antin, Raymond Pettibon, Elizabeth Murray, and Walton Ford. 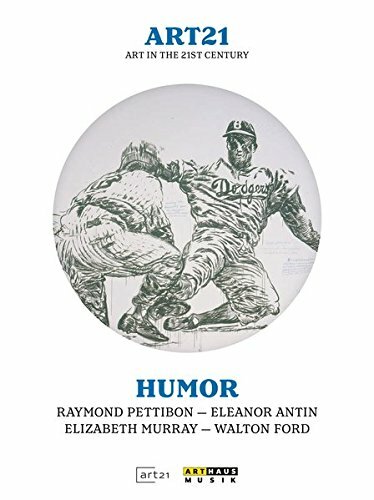 The artists in Humor reveal how humour and satire can stimulate laughter as well as serve as a vehicle to explore serious subjects, such as feminism, the natural environment, the excesses of consumer culture, social injustice, and war. How do contemporary artworks embody emotion? How do artists express longing, love, and human experience in their work? 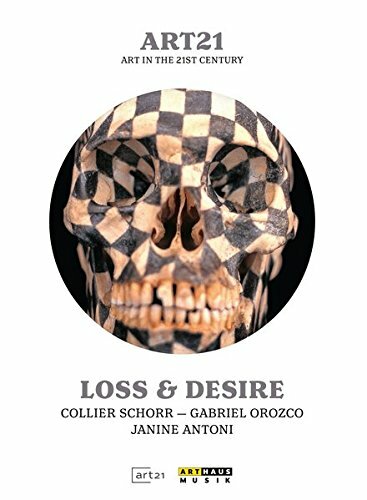 Art21 documentary Loss & Desire explores these questions through the work of Charles Atlas, Collier Schorr, Gabriel Orozco, and Janine Antoni. Loss and Desire encourages contemplation through works of art concerning war and peace, loss of community, desire for connection, and the human longing for perfection.